Dubai: Shutterbugs in the Gulf can photograph the many cultural and religious facets of Ramadan for the 2012 International Ramadan Photography Competition. 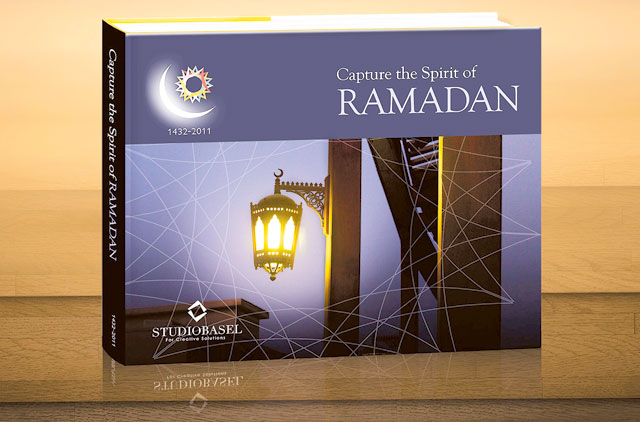 Launched on Facebook (www.facebook.com/ramadanphotography), the non-profit initiative themed ‘Capture the Spirit of Ramadan’ by StudioBasel, the Oman-based architecture, branding and design firm, aims to educate viewers across the world about the holy month. Spearheaded by the firm’s founder and chief creative director, Basel Al Misshal, it serves as a platform for photographers to share their creative work while delivering the essence of Ramadan, said Lina S. Ali, senior director of marketing at StudioBasel and team member of the competition. Amateur and professional photographers above the age of 18 can submit photos until the last day of Ramadan. Once submitted, the administration team will check for submission acceptance requirements including quality and resolution. At the end of Ramadan, accepted photos will be judged on impact and message, creativity, photographic quality and technique. There are cash prizes starting from $500 (Dh1,836) for the top three photos as well as for those chosen by the online community. Winners will be chosen on or around September 30, 2012.